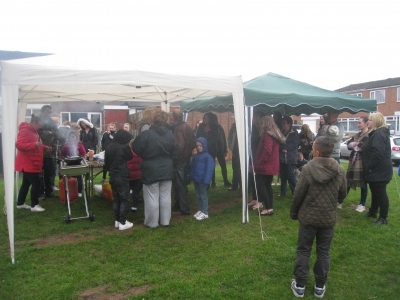 The new season of street association launches has started with a series of barbecues, each dodging typical April showers successfully – although one, in Alspath Road, Meriden, had to contend with a brief snow shower in the middle of the proceedings! 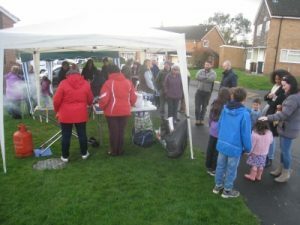 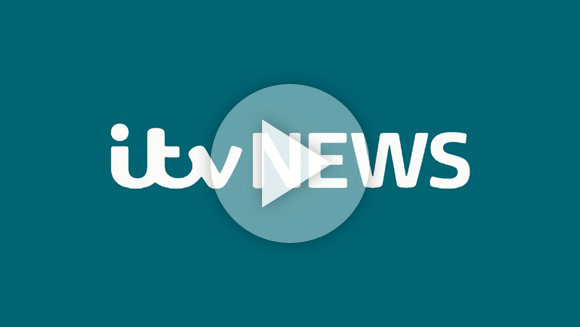 Other launches have been in Hawkesley, south Birmingham and in Smith’s Wood, north Solihull, with more to come in the weeks ahead. 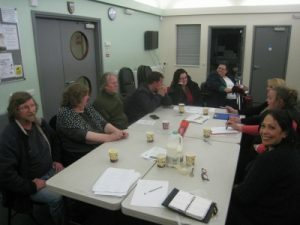 In each case, a good core group of residents has been formed to take forward the vision of re-kindling community spirit, with ‘friendship, fun, belonging and a helping hand’ as the core aim. 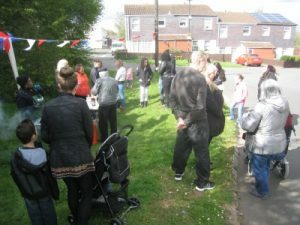 Our thanks to Birmingham and Solihull councils and the Cars Big Local for sponsoring these street association launches.